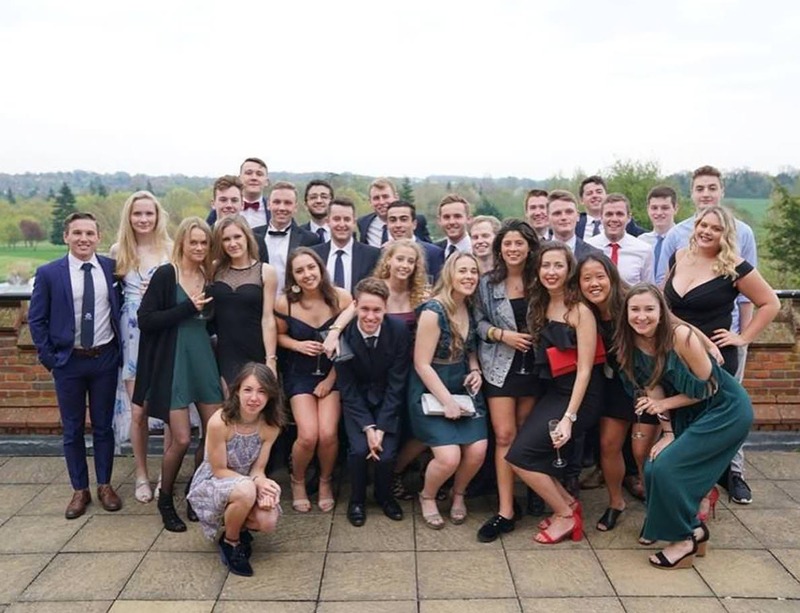 UEA tennis is a friendly club with a mixture of social and team players. We welcome beginners and advanced players - there is the opportunity to have coaching at sessions! There are also 7 teams (3 BUCS Men's Teams, 1 BUCS Women's team and 3 mixed Sunday local league). With an additional 2 Mens FAST4 and 1 Womens FAST4 team too that reguarly play against other universities. Come along to this with just yourself and we will provide you with tennis rackets, balls and coaching! 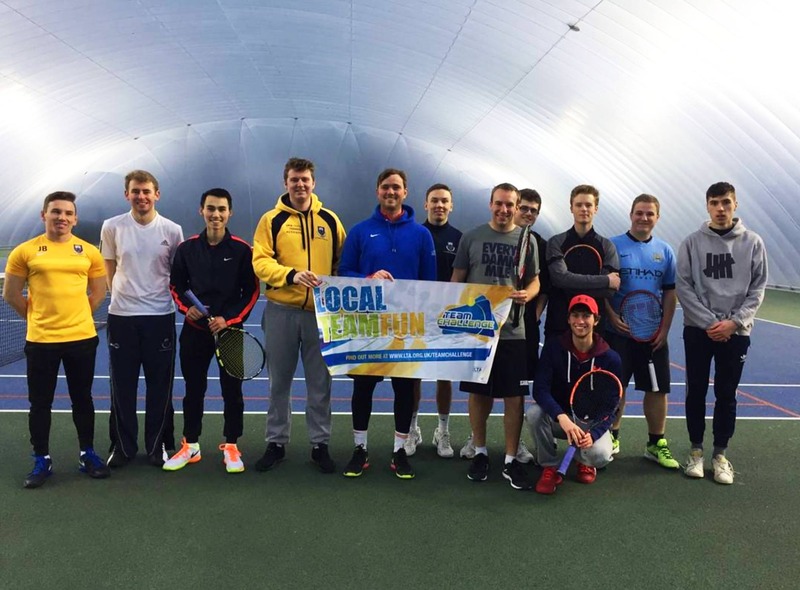 Our mixed teams are entered into a Sunday local league to allow everyone to get a chance to play competitive tennis. We also have a new Fast4 inter-university league for people who want to play competitively at a level just below BUCS. 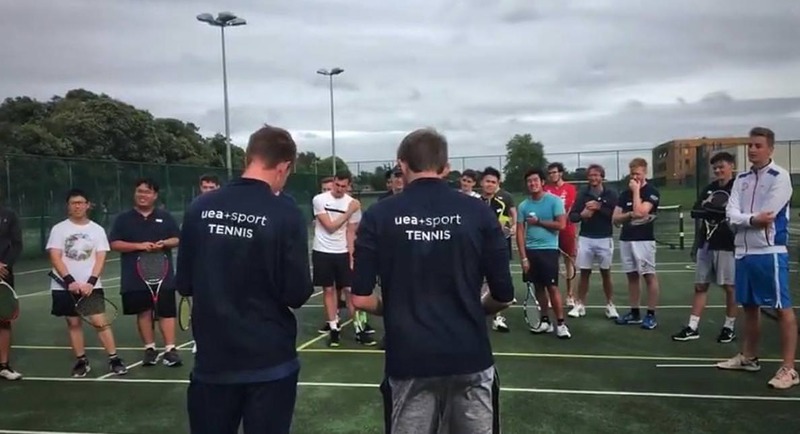 If you are interested in playing tennis at university make sure you like the official UEA Tennis page to see updates on team trials, fun social sessions and tennis nights out! 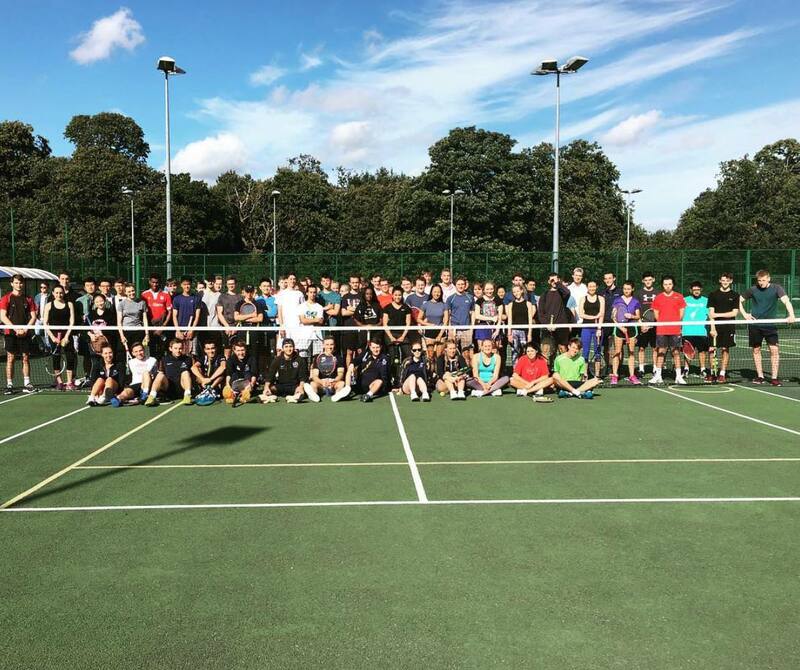 We also have regular social events and go away on a tennis tour abroad once a year (NOT TO BE MISSED)! Check out our regularly updated social media to see what we're up to!